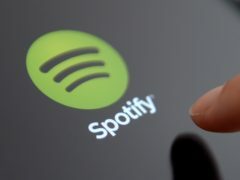 A Spotify boss has said the streaming giant “can and should be doing better” on diversity. 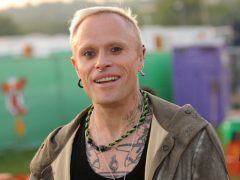 The Chemical Brothers, Kasabian and Emily Eavis are among those paying tribute to The Prodigy’s Keith Flint following his death at 49. 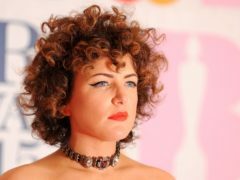 Annie Mac has accused critics of having a “problem” with conversations about race after she faced a backlash for playing a song by the rapper Dave on her radio show. 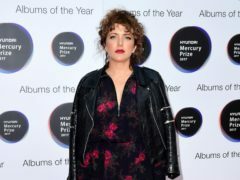 Annie Mac has said the “shocking” gender imbalance in the music industry is because positions of power are all occupied by men and they will be crucial in helping to fix the problem. Annie Mac has pledged to tackle the “embarrassingly lopsided” gender imbalance in the music industry. 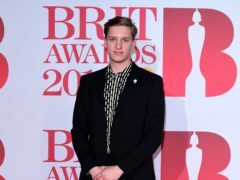 Noel Gallagher’s High Flying Birds, George Ezra and Biffy Clyro will headline this year’s Isle of Wight Festival, organisers have confirmed, as controversy surrounds the lack of female performers on festival stages. 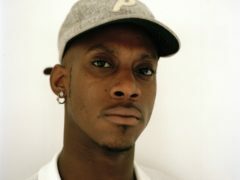 South London rapper Octavian has been crowned the winner of BBC Music’s Sound Of 2019. 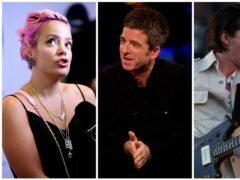 Arctic Monkeys, Lily Allen and Noel Gallagher’s High Flying Birds are among the artists hoping to win the prestigious Mercury Prize, which will be awarded on Thursday. 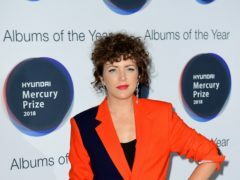 Annie Mac will host the Hyundai Mercury Prize awards show, it has been announced. 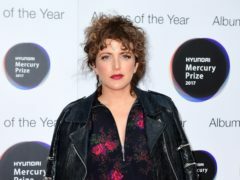 Annie Mac has criticised the male-dominated line-up of music events and called out London’s Wireless festival for its lack of female performers. Programmes covering the Manchester Arena and London Bridge terror attacks have scooped prizes at this year’s Audio and Radio Industry Awards (Arias). Musicians Four Tet, Everything Everything and Metronomy have joined radio’s Annie Mac in a line-up of performances for this year’s Oxjam Musical Festival.